Do you have a Working with Vulnerable People Card? IMPORTANT: Your application fee will not be refunded if you have applied before.  If you are still unsure, send an email to rwvp@justice.tas.gov.au before continuing with your application.